Hands Free Office Telephone Headset With RJ9 Telephone Plug & Coiled Cord. 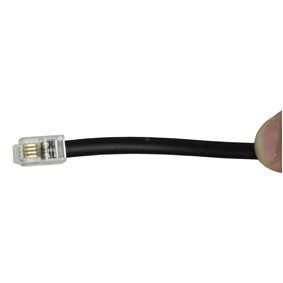 The RJ11 plug only has to be placed in the telephone and the headset is ready for use. 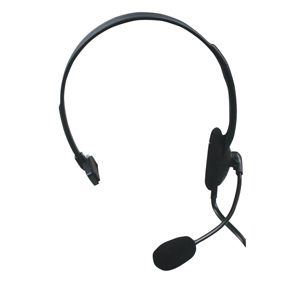 The headset is equipped with a sensitive and clear microphone with noise reduction and is very comfortable to wear.